Buoys are Red, The Ocean is Blue. 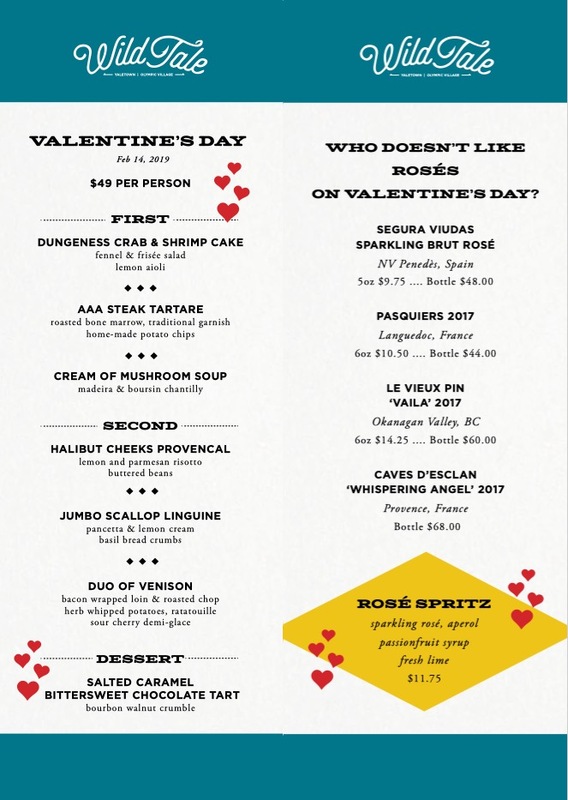 We have a Table for a Loved One and You! Make sure you reserve at your favourite location as soon as possible to avoid disappointment.